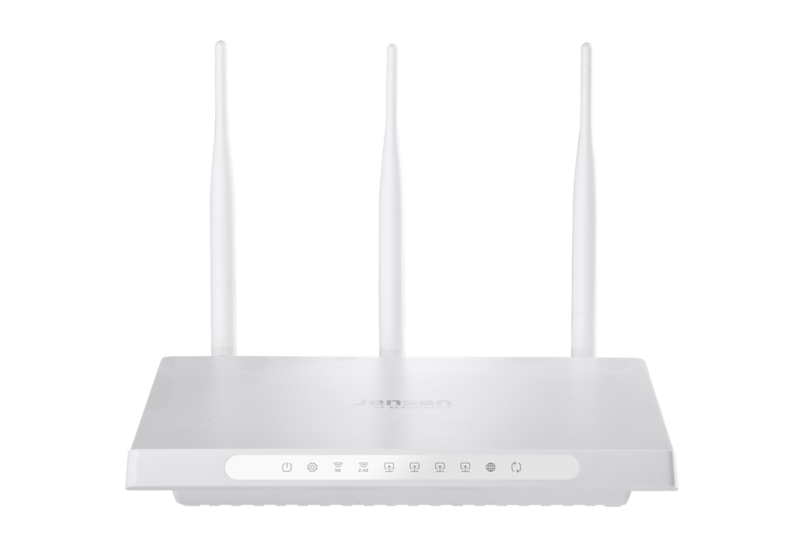 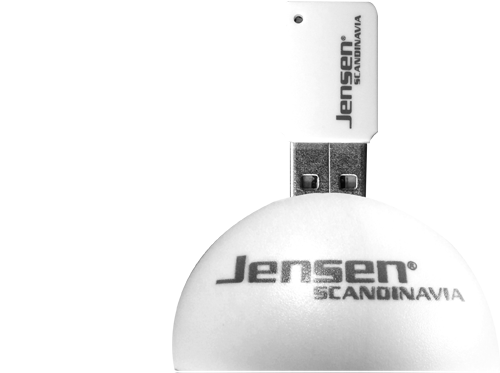 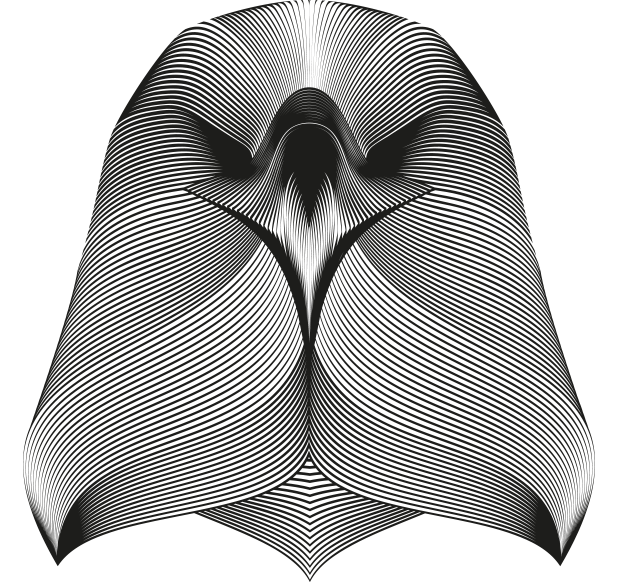 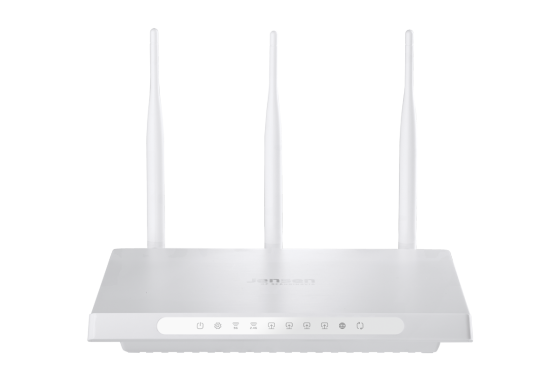 Jensen Air:Link 7000AC is a powerful wireless router with the next generation wireless technology. 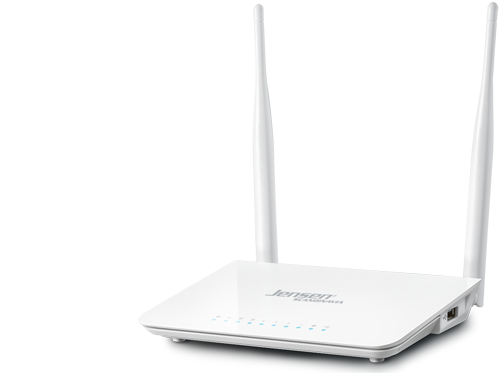 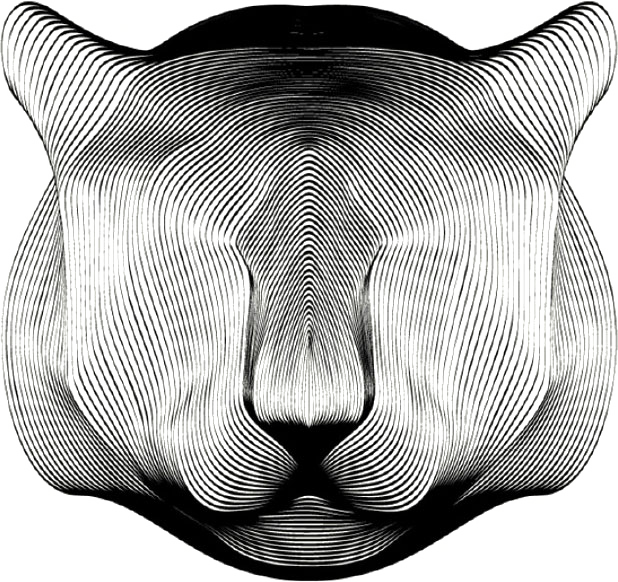 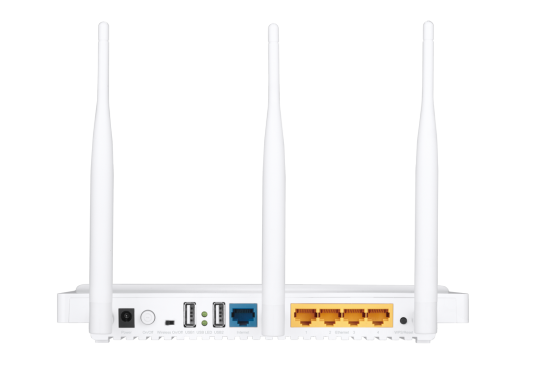 Lynx 7000 is a powerful wireless router with the next generation of wireless technology. 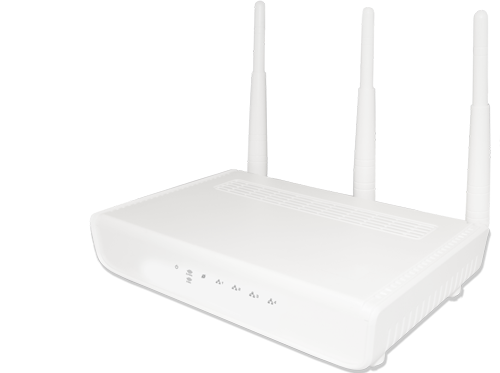 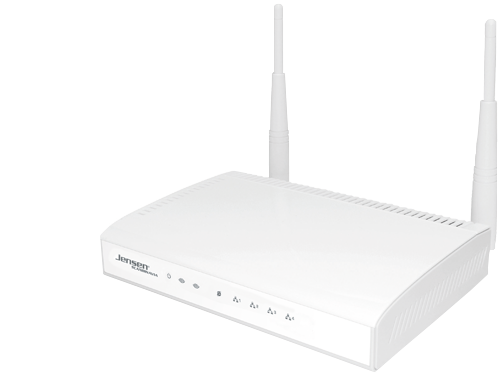 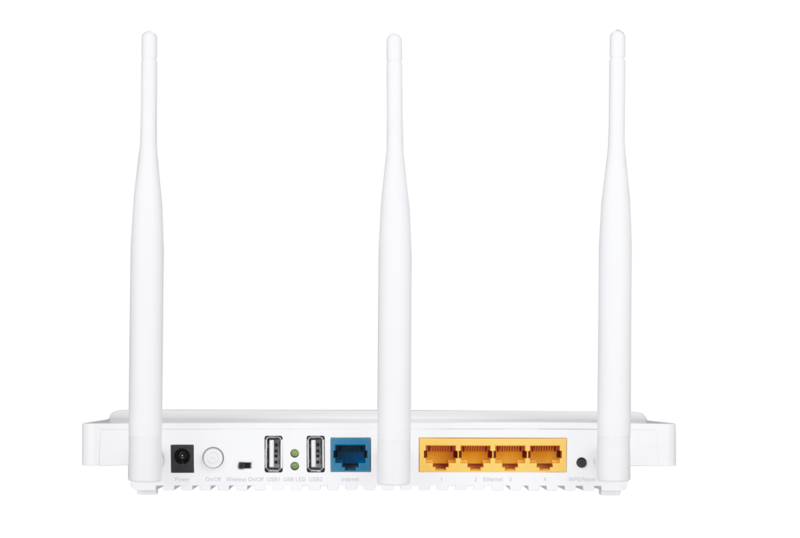 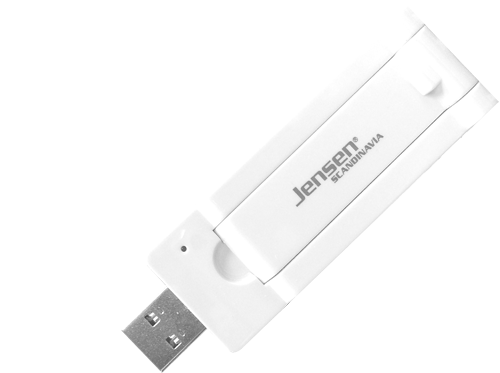 It provides very high wireless and wired speed with extremely good range. 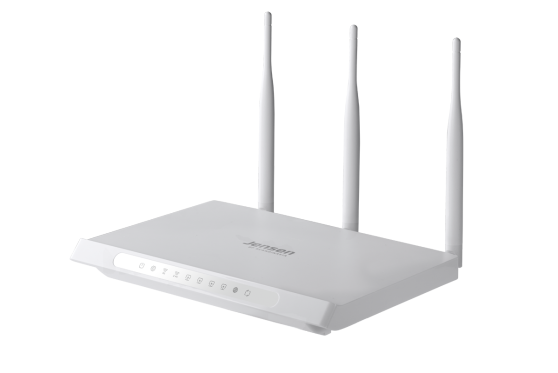 Lynx 7000 meet your future needs for high-speed Internet, gaming and streaming. 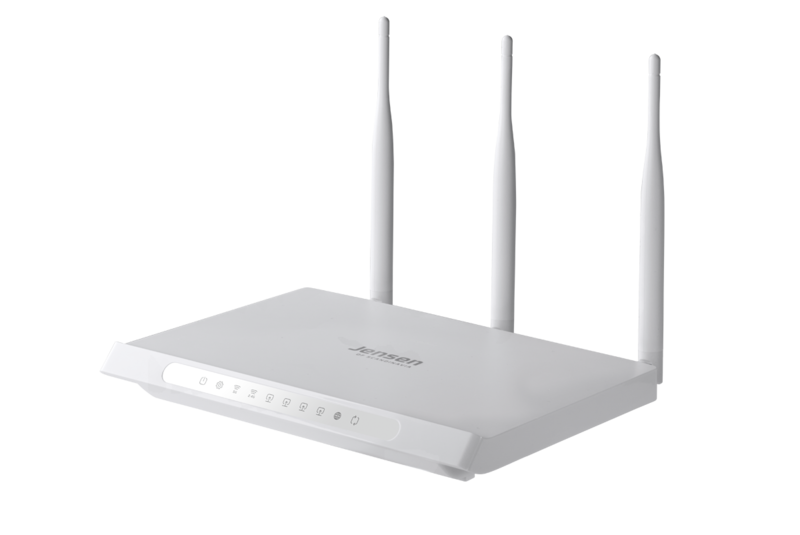 Powerful wireless router with next generation of wireless technology.